Hacking, ransomware, the "dark web." Computers have opened up new possibilities for unprecedented access to information by millions around the world, but along with the positive possibilities come cyber threats. The Air Force uses computers to aid in national defense in everything from GPS to advanced aircraft and weapons systems, and it all needs to be kept safe. 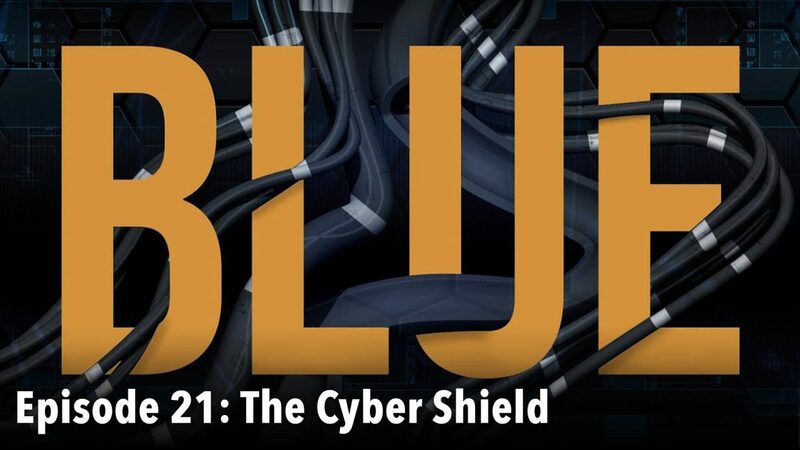 In this edition of BLUE, we visit with the Airmen who are part of the Air Force cyber shield.